Click through these tiles for an overview of my work (and the site). “The Shed,” a new personal essay, appears in the Spring 2018 issue of The Common. It was nominated for a 2019 Pushcart Prize. Attended the 2018 Bread Loaf Writers’ Conference as the B. Frank Vogel Scholar in Nonfiction. 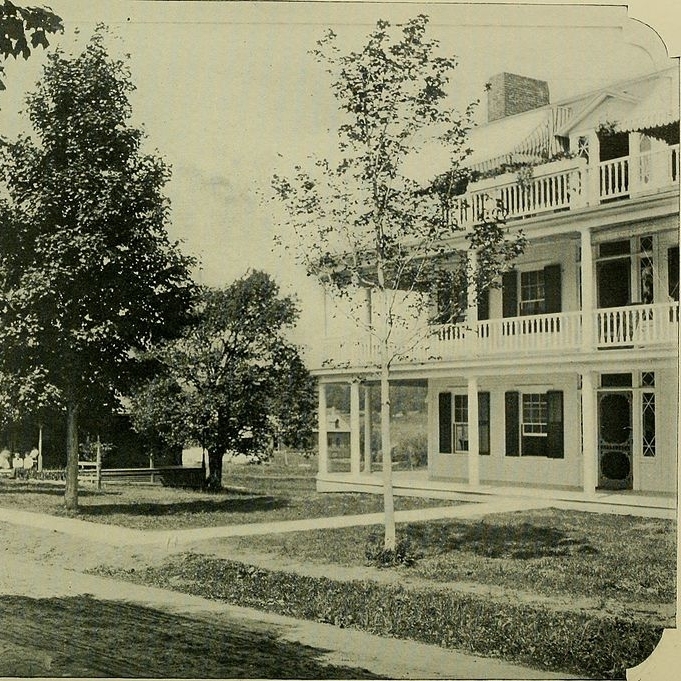 Photo: Bread Loaf Inn Cottages, 1909. From an April 2018 reading at Housing Works hosted by The Common. Photo by Bill Shapiro. "A Very Fine Line: A Brooklyn Artist Free-Associates on Her Walls," a profile of Shantell Martin in her Bed-Stuy home on the cover of the Home section. Photos by Trevor Tondro. "The Quest to Save LA's Century-Old Batchelder Tile Masterpiece," a 4,000-word feature (and a top-read piece on the site) about a shuttered historic landmark featuring perhaps the most significant interior architecture in the city. Photo by Elizabeth Daniels. Homebodies in Nylon was a column I wrote based on my former blog of the same name, featuring eccentric people in their environments. Here's collage artist Judith Supine in Brooklyn. Photo by Eric Helgas. "Painting with Fire," my interview with encaustic painter, Betsy Eby. Pictured here is Sanguine II. "After a Suicide, the Search," an essay related to themes in my memoir-in-progress. 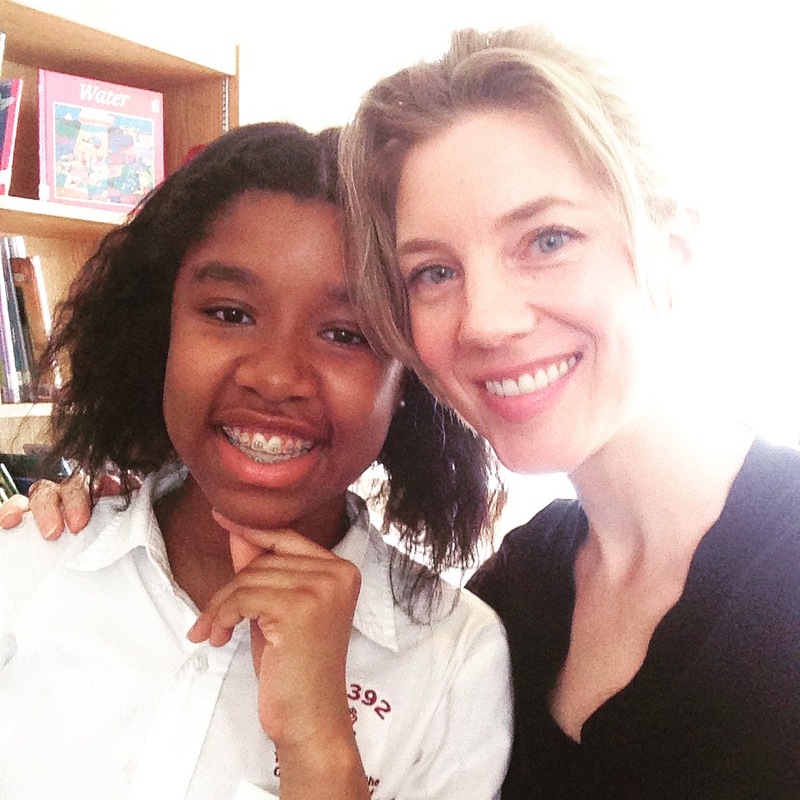 Seventh-graders at I.S. 392 in Brownsville, Brooklyn, find their first published works in the printed anthology. My T&W teaching-artist residencies from 2010 to 2017 involved poetry, song lyrics, and creative nonfiction. This lesson plan I designed about synesthesia as a literary device looks at the works of Jimi Hendrix and Arthur Rimbaud. I was featured in the "Innovation" issue of WSJ. Magazine for using Genius.com in the classroom, where I taught the intersection of poetry and song lyrics through a residency from Teachers & Writers Collaborative. "How This Half Lives," by Mark Rozzo, reported on the then-new trend of writing about un-styled homes. It included my blog, Homebodies, along with The Selby and Apartamento. "Arnold’s descriptions of domestic effluvia read like captions for an interiors magazine that she believes could never exist in a world that encourages aspirational 'self-improvement through objects': 'An iPod is hooked up to a Tivoli near the nub of a mostly eaten carrot'; 'This is where the ambiguously employed trio keeps a breast implant on the counter to use as a paperweight.'"